Did you know theroom also works with Sydney clients? Our Roomies are creative strategists that create award-wining designs. 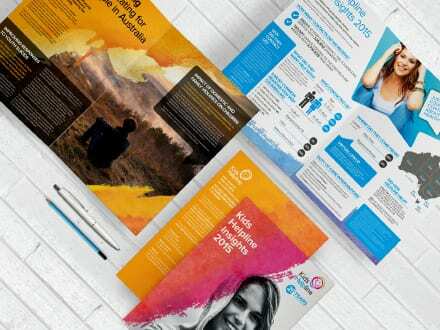 From annual reports to branding, website design, brochures, packaging and media, we are a one stop creative agency. We work with a dynamic range of Sydney and Melbourne-based clients. To view our collaborations see a sample of our work below or check out our portfolio here. theroom is a creative agency who services clients nationally. In particular, the east coast covering Brisbane, Sydney and Melbourne. 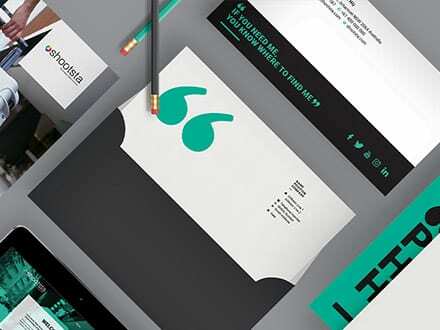 Whether it’s an annual report or a complete brand refresh, theroom offers highly professional creative solutions that engage with our clients’ target audience. Our team of friendly creative strategists are down-to-earth, experienced and passionate about design and are ready to unleash the full potential of your organisation and its creative journey. 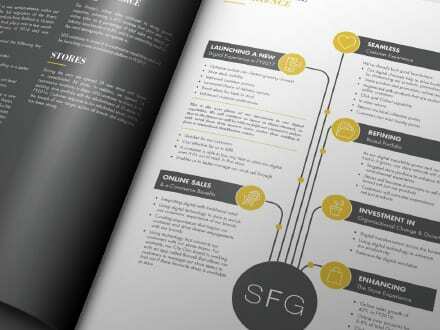 Our experience encompasses an array of clientele from property, health, education, finance, not-for-profit and many more, offering compelling design solutions in print, branding, annual reports, website and digital design. theroom’s work has won multiple design awards from the Brisbane Art Directors Council, The Australian Design Council, The Australian Annual Report Awards, The Property Council Awards and The Australasian Reporting Awards. We ensure the process from the initial brief through to product delivery is of the highest quality. theroom will provide you with an abundance of fresh ideas and ensure your project is delivered on time and in budget. Since our founding in 2004 we have been servicing Sydney clients, who have found working with theroom to be a cost-effective way to produce professional graphic design work without the extreme fees associated with some Sydney-based agencies. At theroom, we know our clients and invest in your business’s vision. We take the time to gain a true understanding of your company and its goals and work with you to achieve this. Sydney or Brisbane, the result is the same—excellent, effective, creative design that gets results. NEED A CREATIVE SOLUTION THAT STANDS OUT FROM THE PACK AND WILL GET YOUR BUSINESS NOTICED?